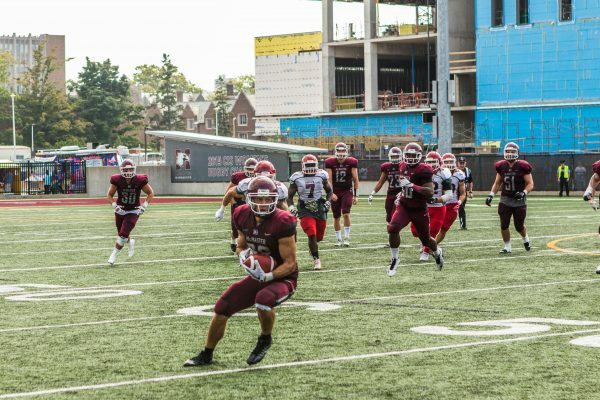 On Friday morning at 11 a.m., the McMaster Marauders will face the Queen’s University Gaels in an early, early, EARLY Friday Night Lights. And yes, some of you will be in classes and some of you may even be still sleeping, but if you will be doing neither, here are five reasons as to why you should come on down to Ron Joyce Stadium for some good ol’ football. 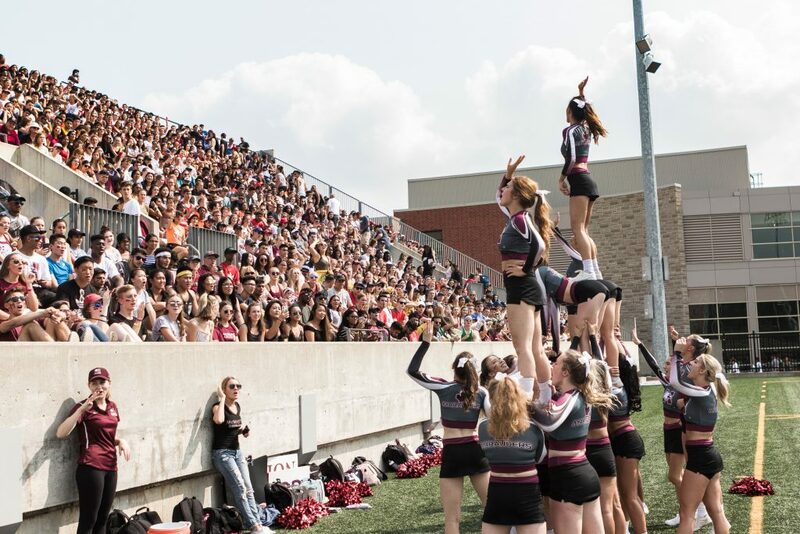 #MarauderNation, @mcmasterfootball is home this week for a special 🏈FOOTBALL FRIDAY🏈 day game against @queensfootball! McMaster is currently in fourth place in the Ontario University Athletics rankings, while the Gaels sit in sixth. A sixth-place team knocking off a fourth-place team is not impossible, but it definitely is not likely. The history. The last time Mac played Queen’s, they beat them in the OUA quarter-finals last year, 12-9. Prior to that, Mac took home a regular season 36-6 win, so the history speaks for itself. Jordan Lyons is one Marauder who is having himself a phenomenal season. In Mac’s last game against the Wilfrid Laurier University Golden Hawks, he got his fifth career 100-yard rushing game, posting 117 yards and a touchdown on 21 carriers in the team’s win. So, although the quarterback drama may seem a bit up in the air, you know that you can always count on Lyons to put on a show. They will be coming off of a two-game winning streak. Yes, this may not seem like a lot, but after struggling to find their groove earlier in the season, this is promising. Especially after their big upset win over Laurier, it will be hard for the Gaels to knock them off that feeling. They are well rested and ready to go. Coming off a much-needed bye week, the Marauders have had the time to recuperate, replan and really work on what needs to be fixed to win Friday’s game. Queen’s just played (and lost) on Sept. 29, so they are at a disadvantage facing our ready-to-go team. Win or lose, this is a great way to start of your reading week break. So grab a friend and come on out to support your Marauders as they try to make their winning streak last for one more game.